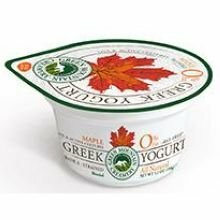 Green Mountain Creamery Maple Greek Yogurt, 5.3 Ounce - 12 per case. 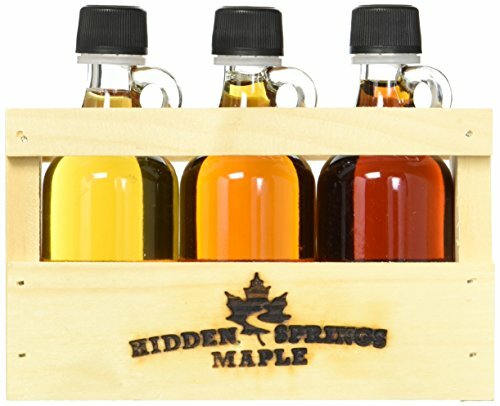 Our Vermont Organic Maple Syrup is tapped from wild maple trees on small family farms in Vermont. 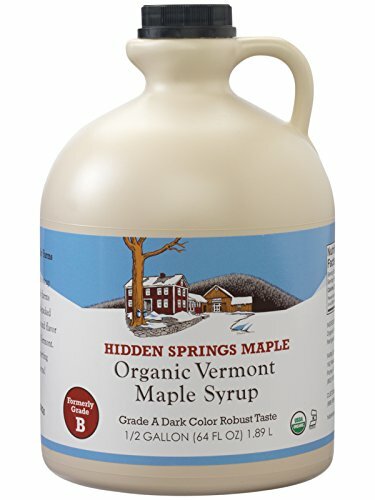 It is certified Organic and Kosher. It is hand packed for freshness and exceptional flavor.